Consider booking a consultation or mentoring session with Kate! Only a few major antiscia signatures this month. Chiron is, however, on the Aries Point for all of April. It makes its ingress into Aries mid-month (April 17th). This makes it the focal point for many antiscia/contra-antiscions . . . including Venus Node, Venus Mars, Mercury Neptune, Jupiter Node. The Moon joining Jupiter may set off something pretty spectacular! 31 Chiron approaching Aries Point . 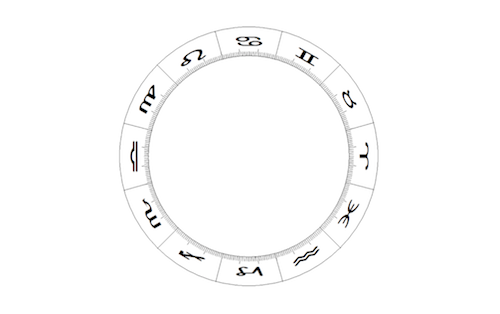 . .
Want to learn more about antiscia and traditional or symmetrical astrology? Consider booking a consultation or mentoring session with Kate! Not a ton of planetary antiscia this month . . . but do enjoy your Venus Uranus Valentines day! 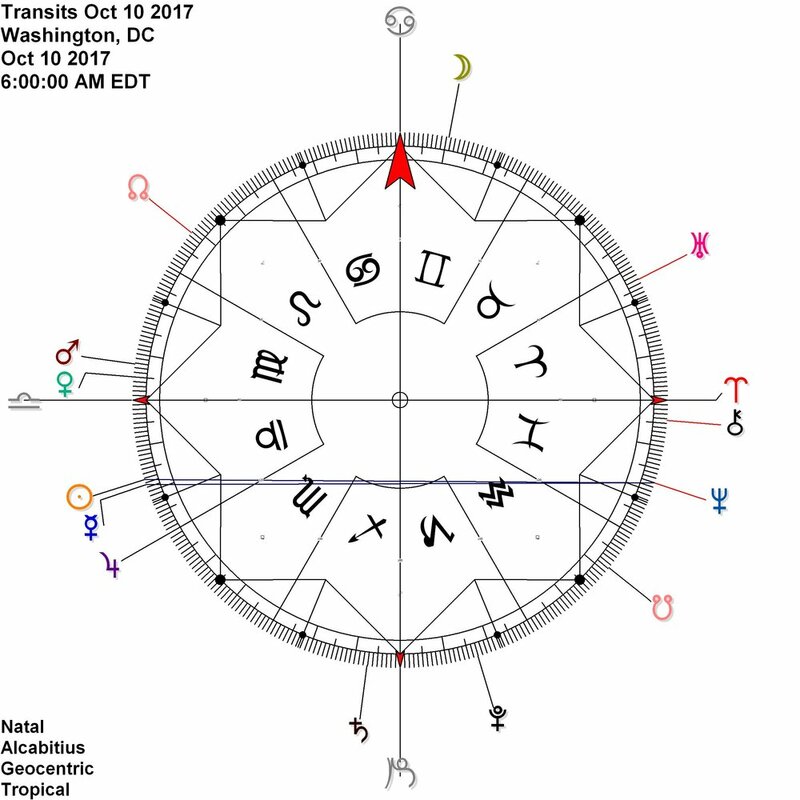 Want to learn more about antiscia and/or astrology? Consider booking a consultation or mentoring session! Happy New Year :: I have a suggestion, wait to make your resolutions later in the month. This ought to be a big day. Venus Jupiter sharing power/light and the Moon links up the nodes while approaching the 15 fixed point. while Sun Moon move toward the antiscion of Uranus !!BOOM!! 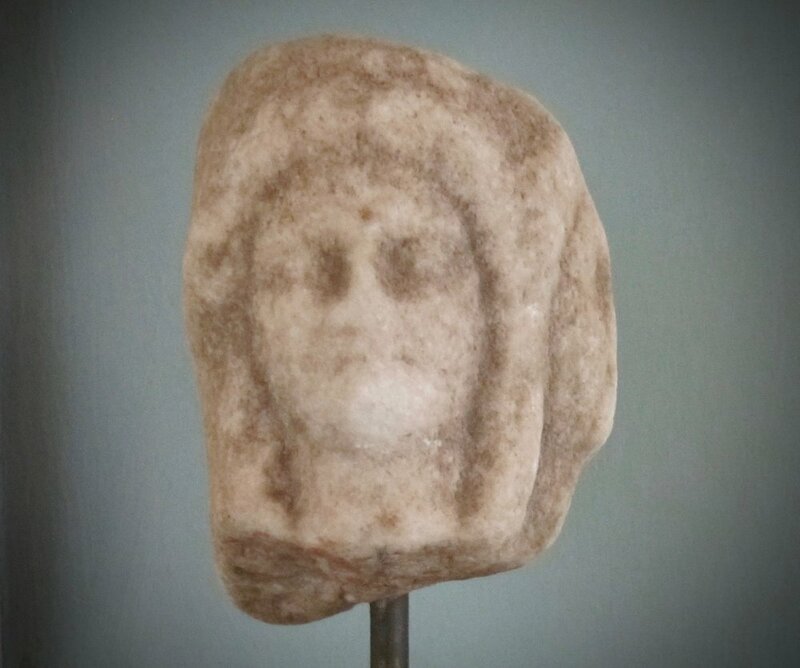 Want to learn more about antiscia and astrology? Book a consultation or mentoring session! Want to learn more about antiscia? Book a consultation or mentoring session! The five major planetary antiscia signatures this month (apart from the Moon) are: Jupiter Neptune, Venus Chiron, Mars Pluto, Venus Neptune, and Sun Pluto. Very little planetary antiscia this month. (Mostly lunar connections.) One long-standing combination back in play, reverberating this past December, is Jupiter reflecting Neptune. Jupiter Neptune . . . reminds me of a similar arrangement to another long-standing combination that occurred on the cardinal axis during Occupy Wall Street. These planets together speak to fraud and speculation, banks and bankruptcy, legal issues and corruption, even a 'degradation in systems of justice' (as quoted from Michael Munkasey's book on Midpoints). For a consultation or mentoring session, please contact me. The month begins with lots of antiscion activity. (Chart below.) 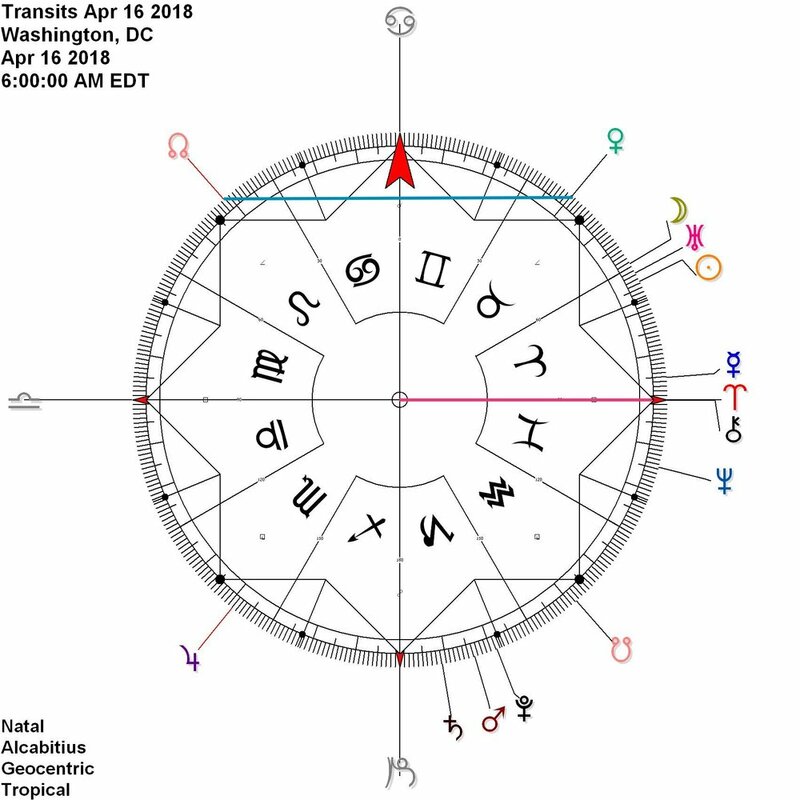 Mercury, in the first decan of Pisces, joins the exact (on March 2) Jupiter Uranus opposition, reflecting Mars and Uranus by contra-antiscia and Jupiter by antiscia. 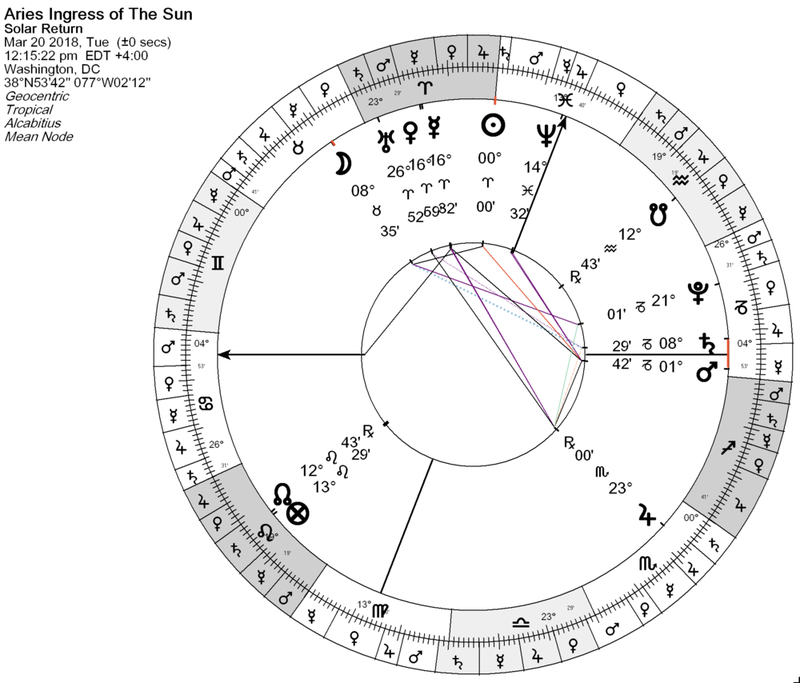 The Moon enters the picture at this time, which is also when the Sun conjoins Neptune. The Sun begins to move onto the cardinal axis on the 19th; though its ingress into Aries occurs at 3:29am PDT / 6:29am EDT on March 20th. On the calamities of the year. . . Note Neptune rising on the local Ascendant. Deception? Disillusionment, confusion, leaks, drugs, oil, oceans...... And the partile (exact) conjunction of the Moon applying to out of sect Saturn (by 4 minutes arc) in the tenth house of government and those in command. 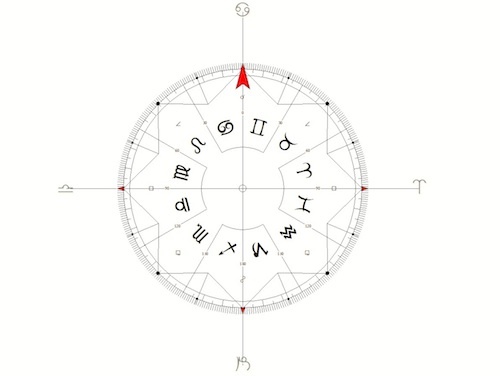 Domicile ruler of the Ascendant and Midheaven, Jupiter, is retrograde in Libra in the eighth house. 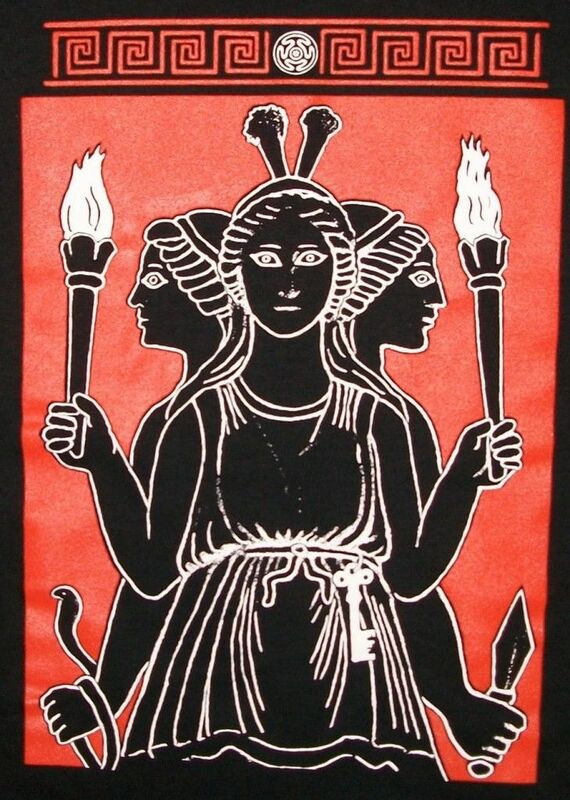 Bound lord (and exaltation lord) of the Ascendant, Venus, is also retrograde, combust, and in detriment in Aries. + Impressionability, sensitiveness, a sympathetic or compassionate and innate understanding of other people. - A lack of resistance and stamina, the inability to maintain one's place or position in the world, the inclination to be influenced by others, moodiness. C The inability to gain success in life, the tendency to lay oneself open to exploitation by other people thus serving as a willing tool for the achievement of other people's selfish purposes, the act of deceiving or cheating others. Biological Correspondence: Illusions or deceptions of the senses. - "Skin crawling." Sociological Correspondence: Insincere people, liars, crooks. - Sensitives, mediums. + Becoming dominated by or subjected to the influence of other people, the inclination to make strange or peculiar contacts with other people. - An abuse or betrayal of confidence, falsehood, deceit, the experience of disappointment and disillusionment. Neptune in House I: Hypersensitiveness, confusion, a person without aims or objectives, insane and mad ideas. + The control of the feelings, self-control, thoughtfulness, the feeling of selfhood, a sense of duty, care and attention, circumspection or considerateness, conscientiousness. - Uncommunicativeness, feelings of inferiority, changes of mood, melancholy, self-will, anxiety, lack of self-confidence, mirthlessness, the fear of being compromised or exposed by indiscreet action. C Self-control, abstemiousness, thrift, selfishness, the tendency to grumble or to find fault. Sociological Correspondence: Inhibited, lonely and sad people. The lonely woman or mother. + The tendency or inclination to build upon the tradition of the family or vocation, inherited or assigned positions, difficult advancement in life, often alone in life. - Disadvantages or worries through the family, psychical depressions, estrangement or separation from the wife or mother, isolation. Know that the year will be made severe. if there were malefics in the part of the upper circle, and in the northern part, and especially if Mars committed his own disposition to Saturn: because Saturn signifies grave things, and long-lasting ones, concerning the appearance of detriment in the earth, and the weakness of the king, and the taking away of faith and religion; and robberies will be multiplied, and contentions, and especially if one of the malefics were in the Midheaven. And in addition, look at the Moon: because if she committed her own disposition to Saturn from the lower part of the subterranean circle, it signifies tribulation and detriment and the changing of the kingdom. And if the Moon pushed her light to Saturn, and were with him [in the same sign] or in the square aspect or in the opposition, it will be that much worse. And look likewise at the Sun just as you have looked at the Moon: because if he were received, it signifies the fitness of evil. And know that the benefics signify the loosening of evil, and its taking away, if they were strong in their place, having good testimony. And if they were direct, they signify good and fitness. . . In addition to the books I reference above, an online resource for planetary pairs and midpoints is this one by John Sandbach. Or you can simply apply your basic astrological understanding of the planets. Think of the pairs and combinations as conjunctions; and remember you can consider their shared or reflected dignity and reception. I'm not soothed at all by this chart. Do with it what you like. I hope someone doesn't start a war. To use the list of antiscia below, simply blend the meanings of planets in combination. A lack of self-control, irresponsibility, speculation, a squandering of physical strength. - The act of deceiving or the misfortune of being deceived. Lack of vitality, a sensitive physique, impressionability. - Unconsciousness, illness, lifelessness or impassiveness. (Epilepsy). I first wrote about the long-standing Uranus Neptune contra-antiscia back in May 2015. (And it may be noteworthy that Donald Trump announced his campaign for the presidency the month after, on June 16, 2015.) Read Ed Tamplin's take on this. URANUS NEPTUNE = cardinal axis. This pair will move into within a half degree contra-antiscion at the end of this month, and will remain in exact contra-antiscia for the rest of this season (spring, in the northern hemisphere) and for much the summer (as well as spring, fall and winter of 2016). That means Uranus, the planet of tension, excitement, innovation, and all things electrifying, is moving into the exact shadow point of Neptune, a planet of fantasy, impressionability, reception, and sometimes dissolution or chaos. From my perspective, (at its best) this has METAPHYSICS, intensified discourse about death or alternate states of consciousness, shadow work, and the 'underworld' (or otherworld) written all over it. And that could be a very good thing. 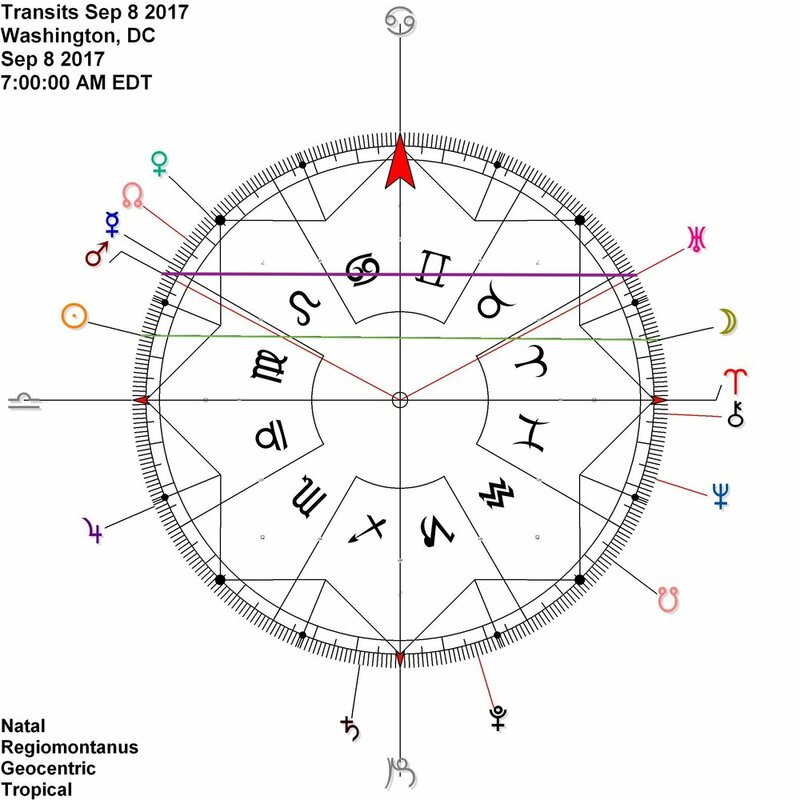 This planetary pair will be active for everyone since it is happening on the cardinal axis, i.e., symmetrical to the Aries point. But it may be even more pronounced or meaningful for you if you have personal planets on the cardinal axis or in antiscia. For directions on how to find these points in a chart, please see the Description page; or you can contact me for a mentoring session or consultation. + The development and growth of the sub-conscious powers or forces, inner vision, inner illumination and enlightenment, inspiration, idealism, an interest in spiritual subjects, religious problems, mysticism, art. - Lacking control of the waking consciousness leads to want of clearness. Instability, lack of emotional balance, nervous sensitiveness, wrong ideas, one-sidedness. Mystics, people engaged in psychical research, mediums. Suddenly incapacitated. Unconsciousness. Checkmated. Transition into the beyond. Crisis. Dead persons. Revolution. Psychic. - Aries point: Metaphysics. Occultism. Funerals. Cemeteries. Maybe moral problems (here in the US)... And with all the fake news and misinformation last year- I'd say there has definitely been a kind of consciousness eliminated. Lies, misleading, and totally abhorrent rhetoric prevailed (and still does). Naivety, disillusionment, and a desire to 'return' to a time that's never existed were strong themes; as well as a powerful need for a kind of revolution, however destructive... The world is watching with fear. 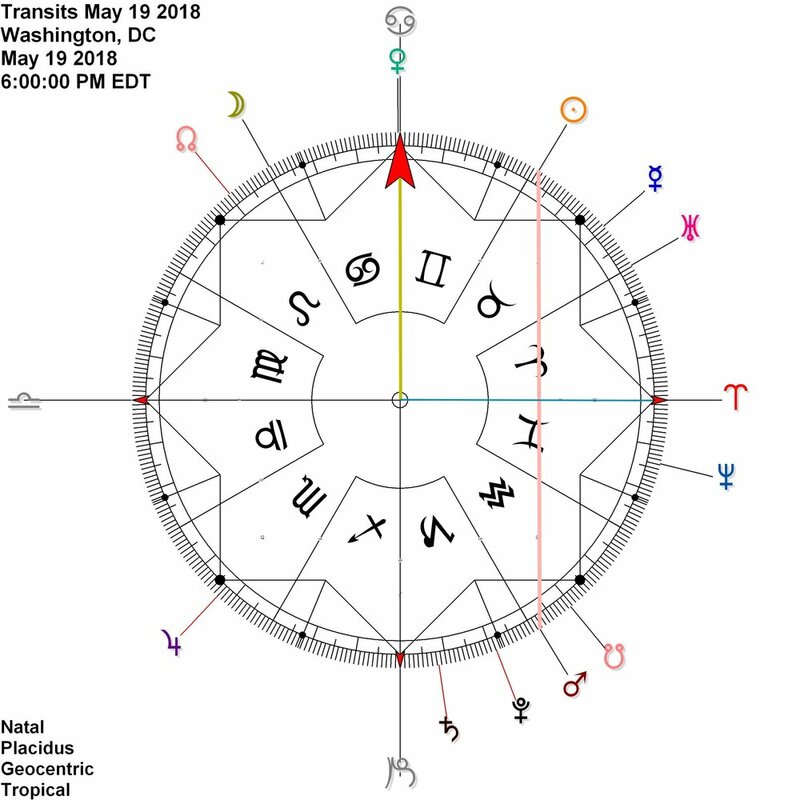 With Jupiter Neptune, the other major configuration, due to Jupiter meeting up with Uranus in opposition, reminds me of a similar arrangement to another long-standing combination that occurred on the cardinal axis during Occupy Wall Street. These planets together speak to fraud and speculation, banks and bankruptcy, legal issues and corruption, even a 'degradation in systems of justice' (as quoted from Michael Munkasey's book on Midpoints). 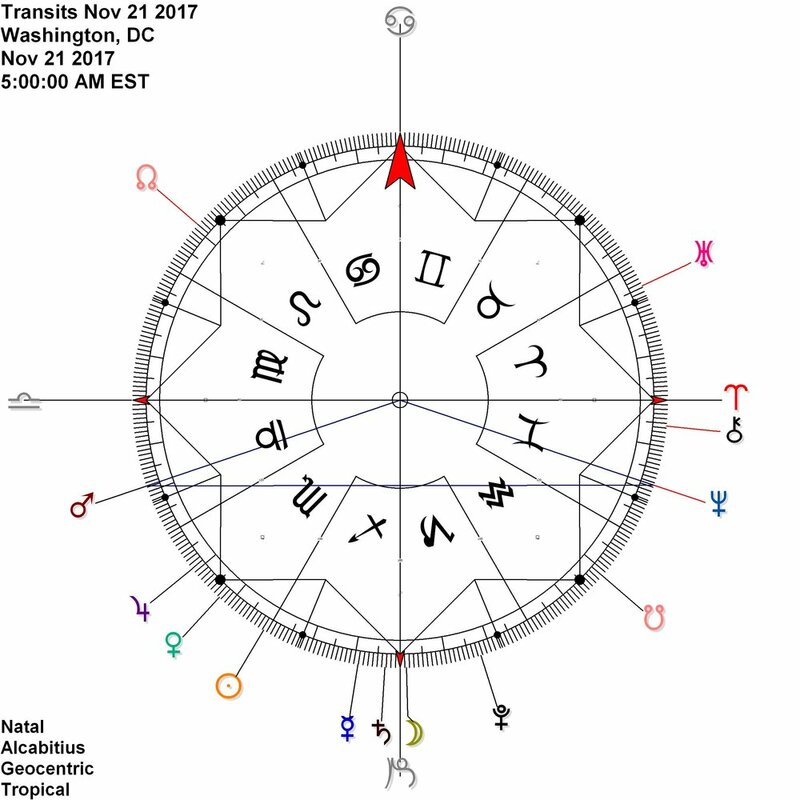 Jupiter, Uranus, and Neptune have remained in these antiscia and contra-antiscia placements for longer than normal due to recent and coming stations (moving in and out of retrograde motion). Maybe moral problems... And with all the fake news and misinformation this year, I'd say there has definitely been a kind of consciousness eliminated. Lies, misleading, and totally abhorrent rhetoric prevailed. Naivety, disillusionment, and a desire to 'return' to a time that's never existed have been strong themes; as well as a powerful need for a kind of revolution, at whatever cost apparently. Also of note, another planetary pair mentioned above makes its way onto the cardinal axis for a lot of the month: Jupiter Neptune (due to Jupiter meeting up with Uranus in opposition). It's pretty interesting how similar these arrangements are to another long-standing combination that occurred on the cardinal axis during Occupy Wall Street. These planets together speak to fraud and speculation, banks and bankruptcy, legal issues and corruption, even a 'degradation in systems of justice' (as quoted from Michael Munkasey's book on Midpoints). These planets (Jupiter, Uranus, Neptune) remain in antiscia and contra-antiscia signatures for longer than normal due to recent and coming stations (moving in and out of retrograde motion). In addition to the books I referenced above, an online resource for planetary pairs and midpoints is this one by John Sandbach. Or you can simply apply your basic astrological understanding of the planets. Think of the pairs and combinations as conjunctions; and remember you can consider their shared or reflected dignity and reception. Feel free to leave a question or comment below. If you're interested in a private consultation or mentoring session, please contact me! Also! 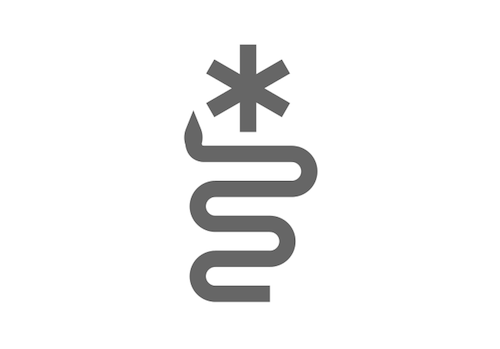 - if you are in the Portland, Oregon area and would like to learn about antiscia in person, attend one of my talks in November! I'll be at the Portland School of Astrology on 11/17 and at Oregon Astrological Association on 11/18 with a workshop there on 11/19. For help interpreting the pairs listed below, you may want to refer to a book like The Combination of Stellar Influences by Reinhold Ebertin, or Alfred Witte's Rules For Planetary Pictures. Or utilize an online resource for planetary pairs and midpoints, like this one by John Sandbach. Or just apply your current astrological understanding of the planets. You can think of these pairs as conjunctions; and remember to consider their shared or reflected dignity and reception. These planetary pairs are active for everyone as they are symmetrical to the Aries point. 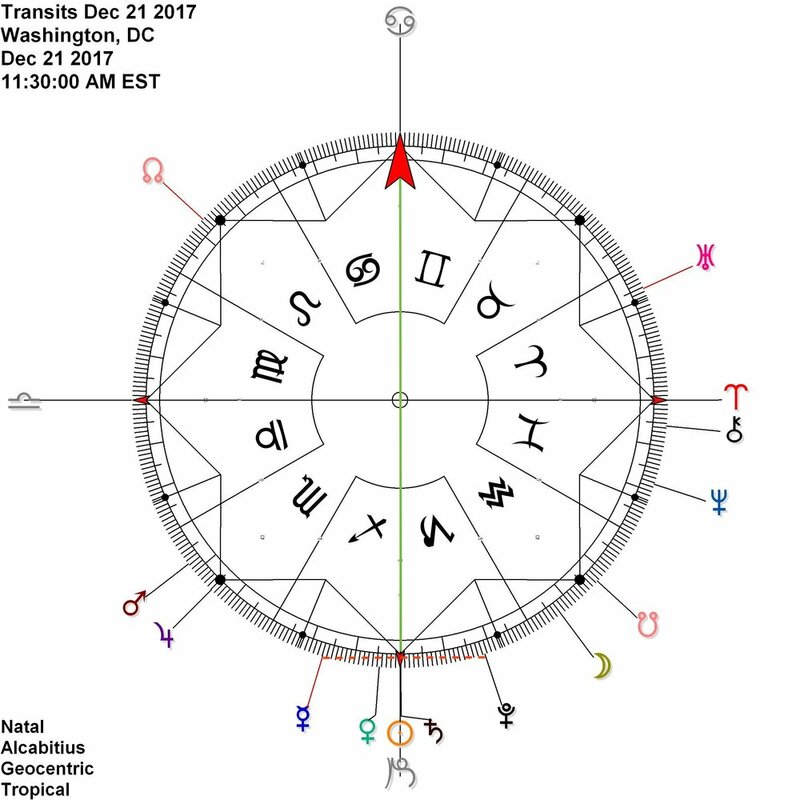 However, if you have natal planets on the cardinal axis (or in antiscia) then these connections will be even more pronounced and/or meaningful for you! For instructions on how to find these points in a chart, please see the Description page, or you can contact me for a mentoring session or consultation. Feel free to leave a question or comment below! If you're interested in a private consultation or mentoring session, please contact me.